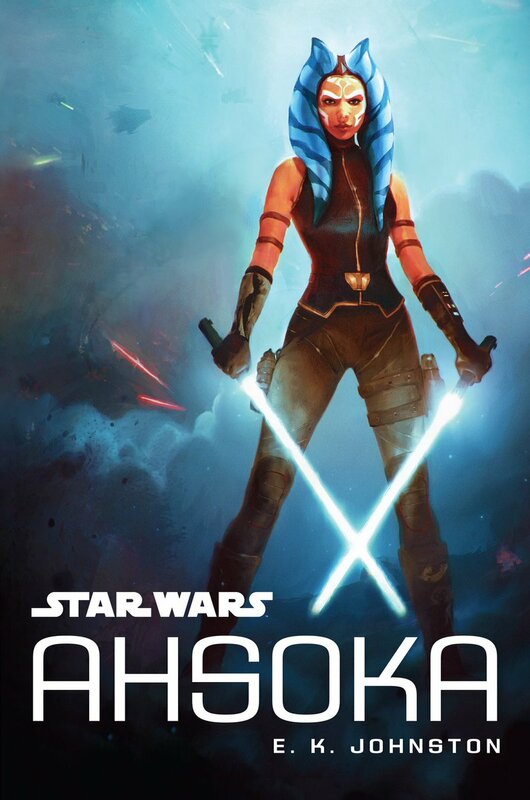 Ahsoka Tano will seek out another familiar face in Moreci's fan comic, "Touching Darkness"
There’s still no word on an official Ahsoka Tano comic series so while we wait for Marvel to step up to the plate, Star Wars fans have taken it upon themselves to fill the void. Among them are writers Michael Moreci (Roche Limit, Burning Fields) and Tim Daniel (Enormous, Curse). 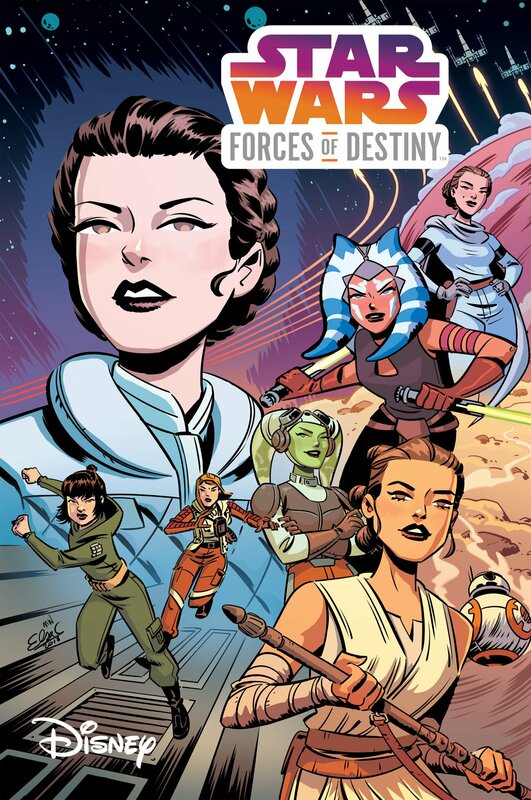 For those of you who may not know, Moreci and Daniel teamed up last year to work on Tales from the Far, Far Away, a professionally-made fan comic that was created to celebrate the release of Star Wars: The Force Awakens. 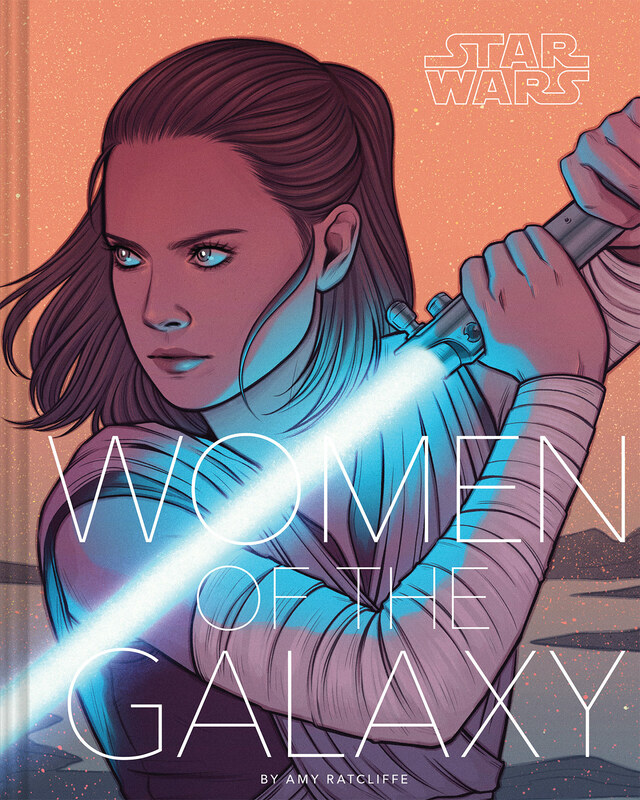 With the highly-anticipated Rogue One hitting cinemas this winter, Moreci and Daniel have decided to team up again to work on five brand-new stories set in the Star Wars universe. 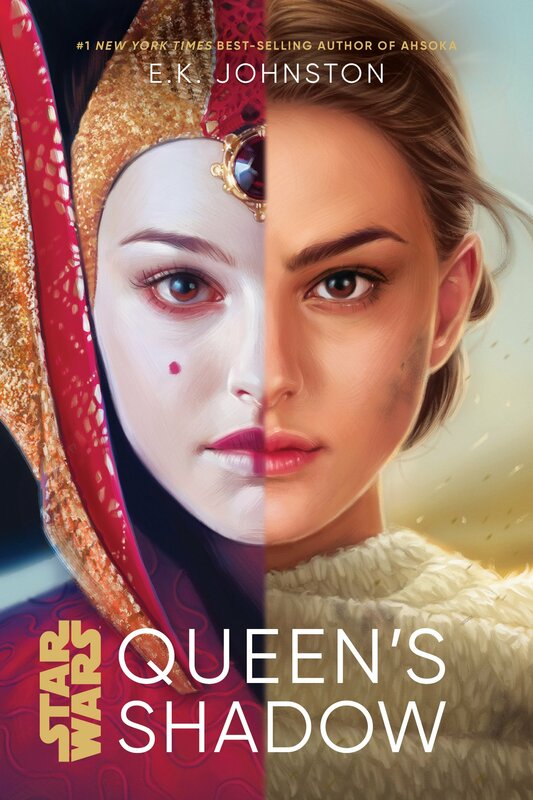 One of these stories is the Ahsoka Tano tale, “Touching Darkness”, which will be penned by Moreci and illustrated by Phillip Sevy. Sevy’s recent work includes Dark Horse’s ongoing Tomb Raider series and you can find samples of his work over on his DeviantArt profile and Facebook page. 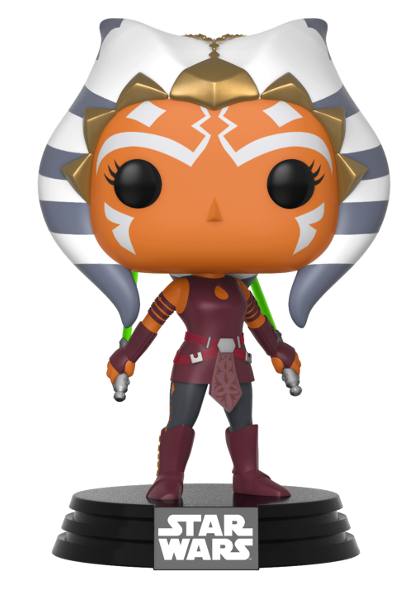 Little is known about the story so far but according to Moreci, it will be set between the end of Clone Wars and the first season of Rebels and will see Ahsoka track down another former Jedi and fan favourite, Quinlan Vos, to learn something from him. 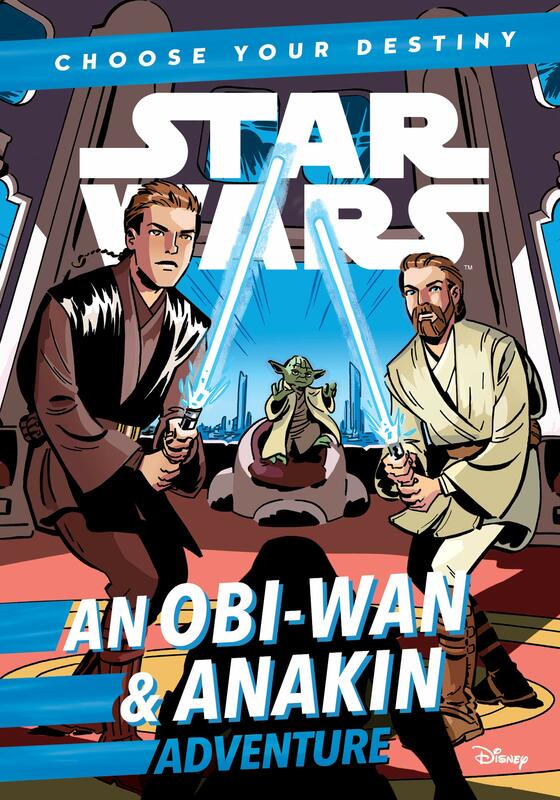 Other stories Moreci and Daniel are working on for Return of the Tales from the Far, Far Away include “The Ronin”, which will explore the early days of the Grand Inquisitor, and “The Pledge”, starring everyone’s favourite scoundrels, Han Solo and Chewbacca, along with Maz Kanata, Greedo, and what appears to be a member of the Guavian Death Gang. Return of the Tales From the Far, Far Away will be published online for free this December (exact date TBA) and will feature art by Phillip Sevy, Dave Baron, Morgan Luthi, Drew Zucker, John Broglia, and Kendall Goode. Look out for our review of the fan comic “Touching Darkness” on this site later this year!